Prepare for 2049! Set 30 years after the original Blade Runner movie, Rick Deckard is back in action along side a new host of characters. 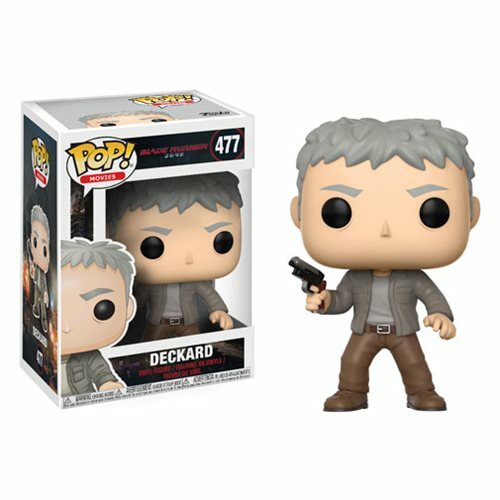 This Blade Runner 2049 Deckard Pop! Vinyl Figure measures approximately 3 3/4-inches tall and comes packaged in a window display box. Ages 3 and up.